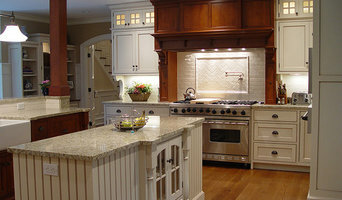 Jody DeLuca Designs, LLC is a full service interior design firm with an outstanding reputation that has been built on top quality results and professional customer satisfaction. Owner, Jody DeLuca takes great pride in creating a custom style for each of her clients that is perfectly individualized to their specific needs, taste and lifestyle. 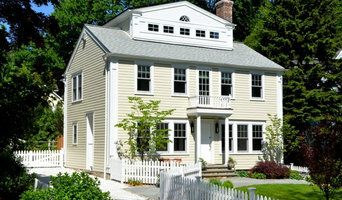 She has over 20 years of interior design service, which is propelled by satisfied clients referring her name regularly.